1000 Things to Be Grateful for in life: Spread Gratitude throughout the world! Now It is time to be grateful 😀 Well all day long is a great time to be grateful! It is so amazing today only -8C here in Manitoba which I and Manitoban’s consider to be pretty mild weather. 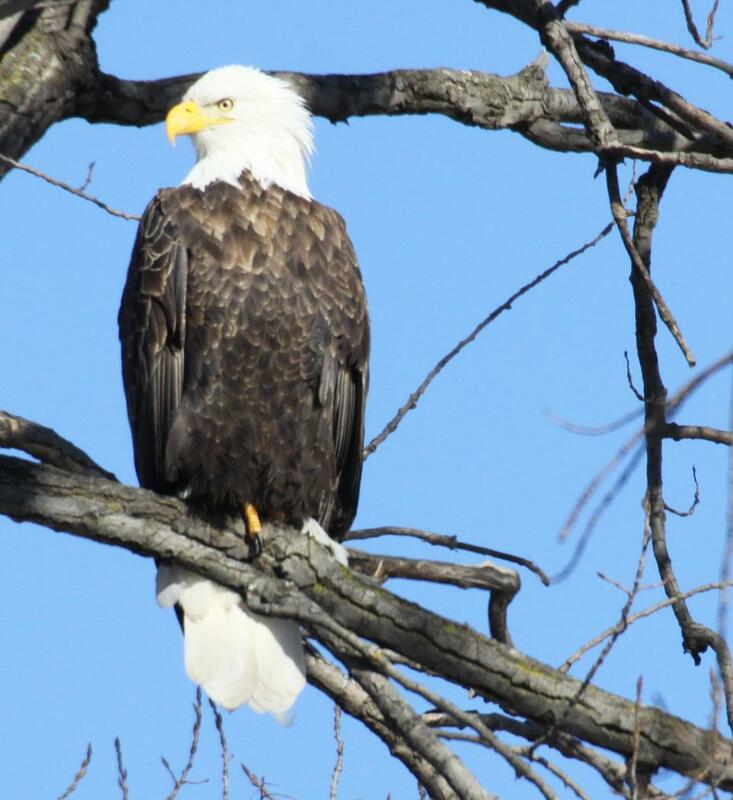 Today I saw the most amazing thing right outside of my kitchen window. It was a bold headed eagle so majestic where it sat and were hunting. Eagles are super intelligent so I tried to take a picture of it, but then he flew away. What an amazing world we live in there is so much to be grateful for!!!! Well I am not going to talk about Eagles though, I will have those beautiful and majestic animals in here sometime in the future. What I am going to talk about today is a fantastic innovation that have saved us a tremendous amount of time and sweat. So why should you and me be grateful for this fantastic invention? They help people with wheelchairs get anywhere they want. You can pitch an idea to someone on a elevator ride. You can flirt in them. You can sing out loud when there is no one in them. You can make people laugh in them. You can make people smile. You can put cars in them. They help people constructing buildings move around when there is sometimes no stairs. They help us build more dense. They helped give us sayings like elevating your mind and elevation speech. They give us many funny stories. They can take us to places so we can get amazing views. They are in lots of tourist attractions. They come in many shapes or forms. We use them a lot in action movies. They help you get to where you want to be fast. They have music some of them. If you are late you would love to have an elevator if you are at the 15th floor on a building. They can have works of art in them. They can carry anyone safe to where they need to go. They help us reach trains and metro systems. They go both up and down. 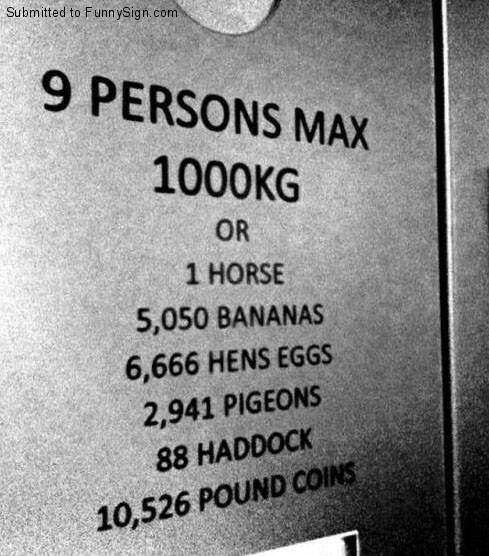 So much great things about a elevator! If I had all of you helping me it would have been so much more. I actually are putting together something that will be amazing for all of you that loves gratitude. It will be amazing so stay tuned for any news coming up in January and February. 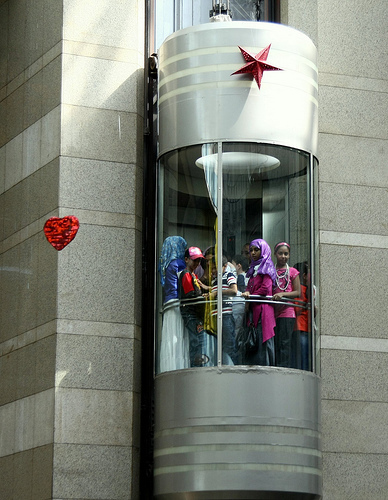 I love to take elevators they are fast and every building have a different one. Some has a fantastic old touch to them and others are super fast and modern looking. 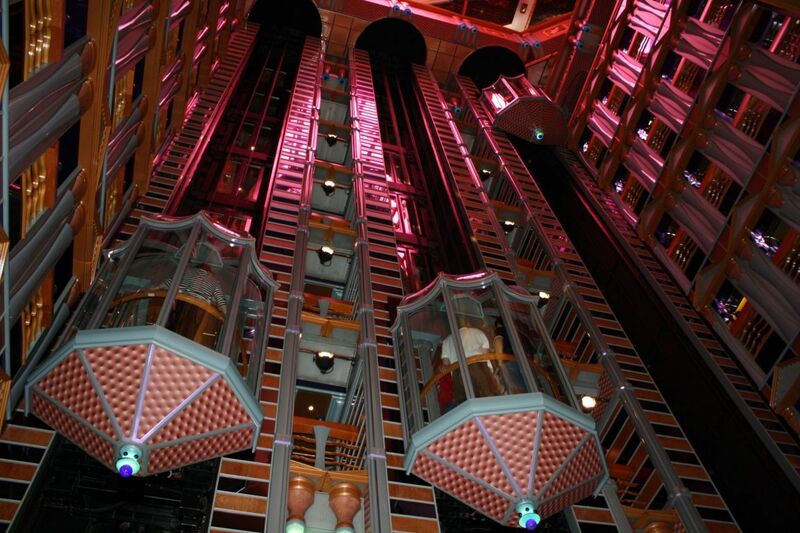 Elevators is an amazing invention and will be one of the big inventions of all time. I know they have looked at building a space elevator too. Wouldn’t that be something amazing to watch going up in an elevator into space. I am pretty sure it will come in the future!! Here is a little history on elevators! The first reference to an elevator is in the works of the Roman architectVitruvius, who reported that Archimedes (c. 287 BC – c. 212 BC) built his first elevator probably in 236 BC. In some literary sources of later historical periods, elevators were mentioned as cabs on a hemp rope and powered by hand or by animals. It is supposed that elevators of this type were installed in the Sinai monastery of Egypt. In 1000, the Book of Secrets by Ibn Khalaf al-Muradi in Islamic Spaindescribed the use of an elevator-like lifting device, in order to raise a large battering ram to destroy a fortress. In the 17th century the prototypes of elevators were located in the palace buildings of England and France. 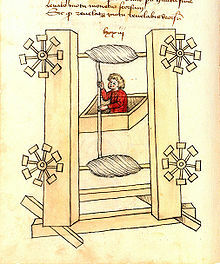 Ancient and medieval elevators used drive systems based on hoists or winders. The invention of a system based on the screw drive was perhaps the most important step in elevator technology since ancient times, leading to the creation of modern passenger elevators. The first screw drive elevator was built by Ivan Kulibin and installed in Winter Palace in 1793. Several years later another of Kulibin’s elevators was installed inArkhangelskoye near Moscow. In 1823, an “ascending room” made its debut in London. Elisha Otis’ elevator patent drawing, 15 January 1861. In the middle 1800s, there were many types of crude elevators that carried freight. Most of them ran hydraulically. The first hydraulic elevators used a plunger below the car to raise or lower the elevator. A pump applied water pressure to a steel column inside a vertical cylinder. Increasing the pressure caused the elevator to ascend. The elevator also used a system of counter-balancing so that the plunger did not have to lift the entire weight of the elevator and its load. The plunger, however, was not practical for tall buildings, because it required a pit as deep below the building as the building was tall. Later, a rope-geared elevator with multiple pulleys was developed. Henry Waterman of New York is credited with inventing the “standing rope control” for an elevator in 1850. In 1852, Elisha Otis introduced the safety elevator, which prevented the fall of the cab if the cable broke. 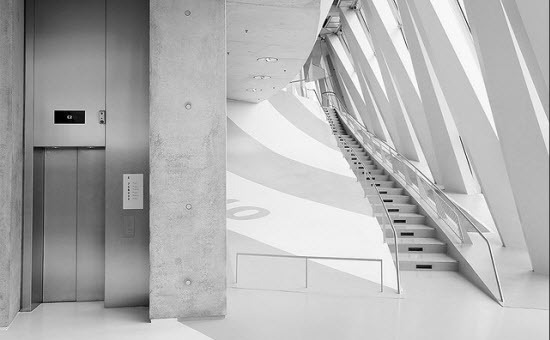 The design of the Otis safety elevator is somewhat similar to one type still used today. A governor device engages knurled roller(s), locking the elevator to its guides should the elevator descend at excessive speed. He demonstrated it at the New York exposition in the Crystal Palace in a dramatic, death-defying presentation in 1854. On March 23, 1857 the first Otis passenger elevator was installed at 488 Broadway in New York City. The first elevator shaft preceded the first elevator by four years. Construction for Peter Cooper‘s Cooper UnionFoundation building in New York began in 1853. An elevator shaft was included in the design, because Cooper was confident that a safe passenger elevator would soon be invented. The shaft was cylindrical because Cooper felt it was the most efficient design. Later, Otis designed a special elevator for the building. 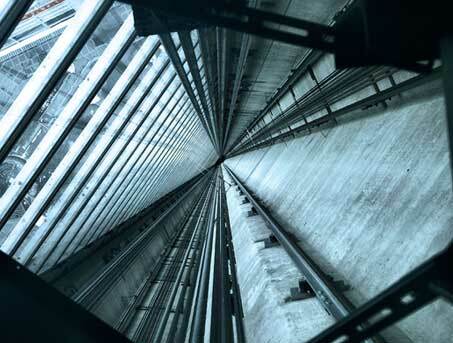 Today the Otis Elevator Company, now a subsidiary of United Technologies Corporation, is the world’s largest manufacturer of vertical transport systems. The first electric elevator was built by Werner von Siemens in 1880. The safety and speed of electric elevators were significantly enhanced by Frank Sprague. The inventor Anton Freissler developed the ideas of von Siemens and built up a successful enterprise in Austria-Hungary. The development of elevators was led by the need for movement of raw materials including coal and lumber from hillsides. 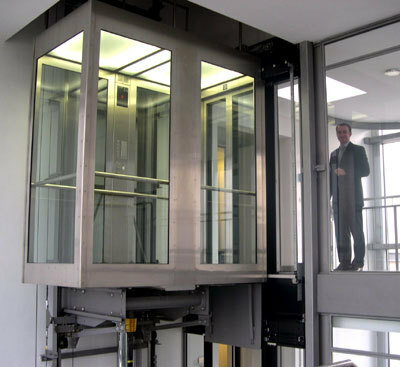 The technology developed by these industries and the introduction of steel beam construction worked together to provide the passenger and freight elevators in use today. In 1882, when hydraulic power was a well established technology, a company later named the London Hydraulic Power Company was formed. It constructed a network of high pressure mains on both sides of the Thames which, ultimately, extended to 184 miles and powered some 8,000 machines, predominantly lifts (elevators) and cranes. In 1887, American Inventor Alexander Miles of Duluth, Minnesota patented an elevator with automatic doors that would close off the elevator shaft. So go out there and elevate yourself explore new places see new sights and think when you get into an elevator. WOW this is awesome. Gratitude will give you an advantage in life that no one else can take away from you so love things around you and share why you are grateful for things with your family and friends!